Ice cream was so last year. As the colder weather rolls in, ice cream is slowly becoming too cold to eat. Of course there are those who crave ice cream year round no matter the temperature (bunch of weirdos), but for us warm blooded folk, we need a new dessert option. 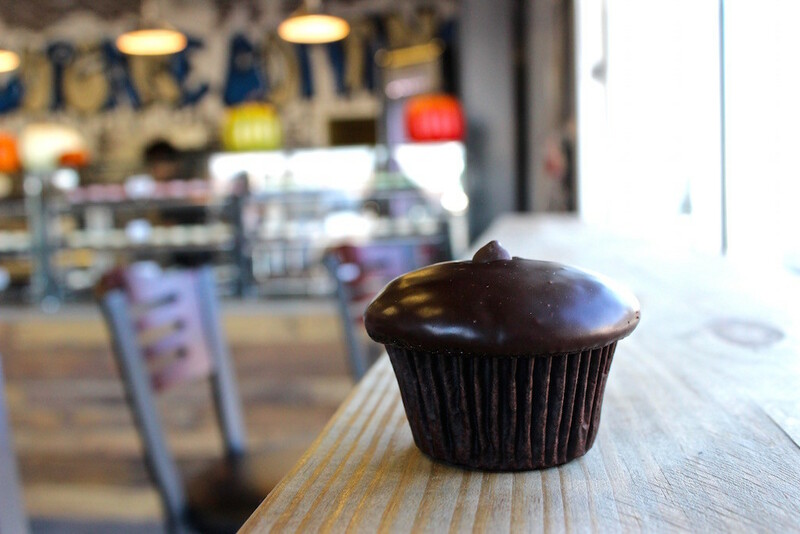 The Cupcake Company just opened up this year, and the Burg can now rejoice. 1. This place is completely Instagram worthy. I mean, just look at that. I bet your mouth is watering. Is it? Go get a napkin. 2. The flavor options are endless. 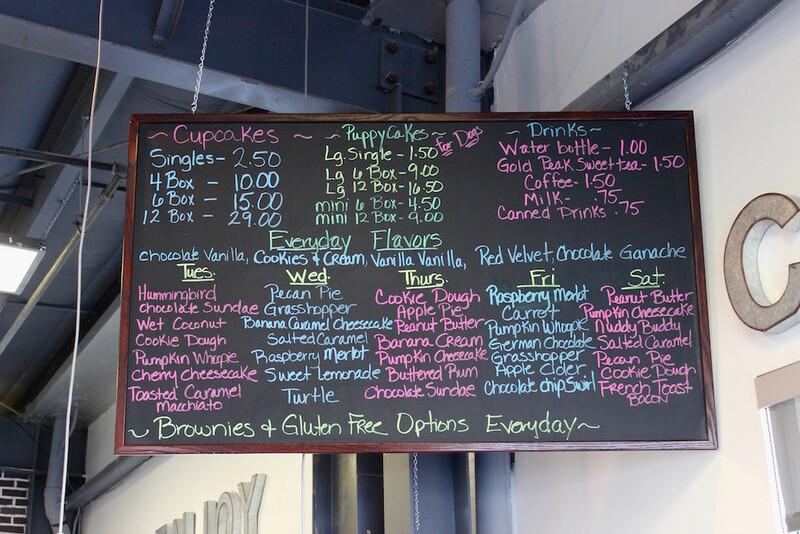 The everyday flavors consist of the classics and their most popular flavors such as Chocolate Ganache and Red Velvet. They also have a menu of flavors that change daily. 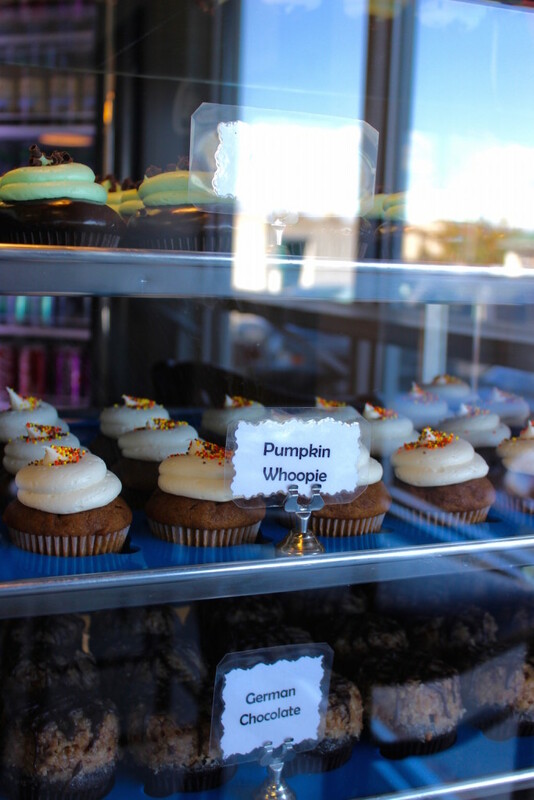 You could get Salted Caramel, German Chocolate, Banana Cream, or…. Wait for it… French Toast Maple Bacon (pause for the shock factor). 3. The ambiance is super chill. As soon as you walk in, you feel like you’re in some cool, underground NYC retro garage. It feels like you almost need to know someone to walk in the front door. 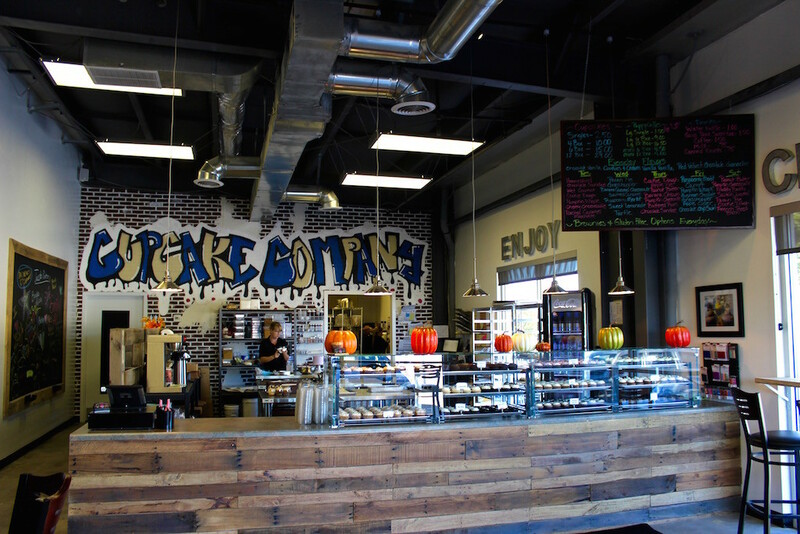 The building itself isn’t even seen from the street, but the comfort of the cupcakes makes it feel like you’ve belonged there since birth. 4. The cupcakes are to die for. Perfectly moist. Frosted to perfection. 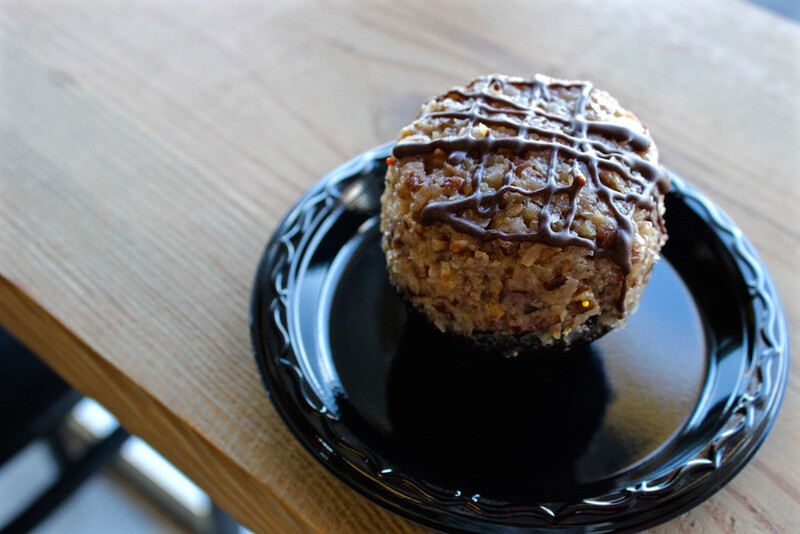 Step aside Georgetown Cupcakes, there’s a new kid on the block. 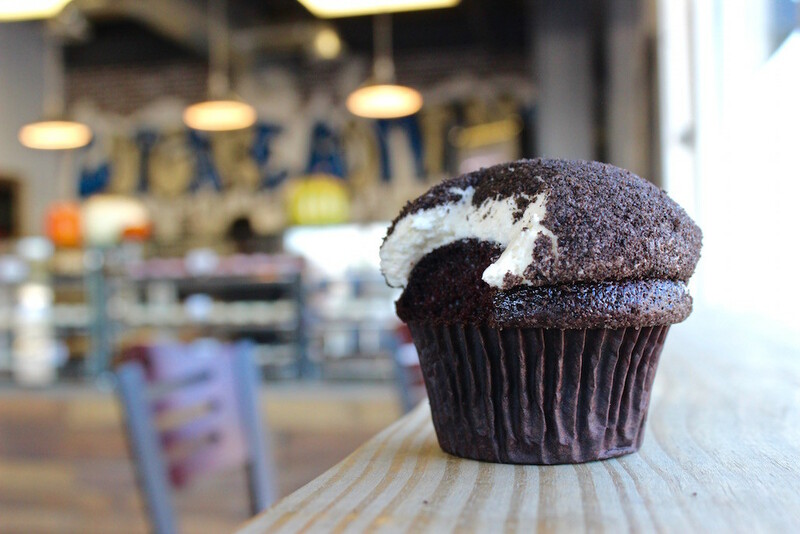 Warning: These cupcakes generate pure joy. Let the choir sing. 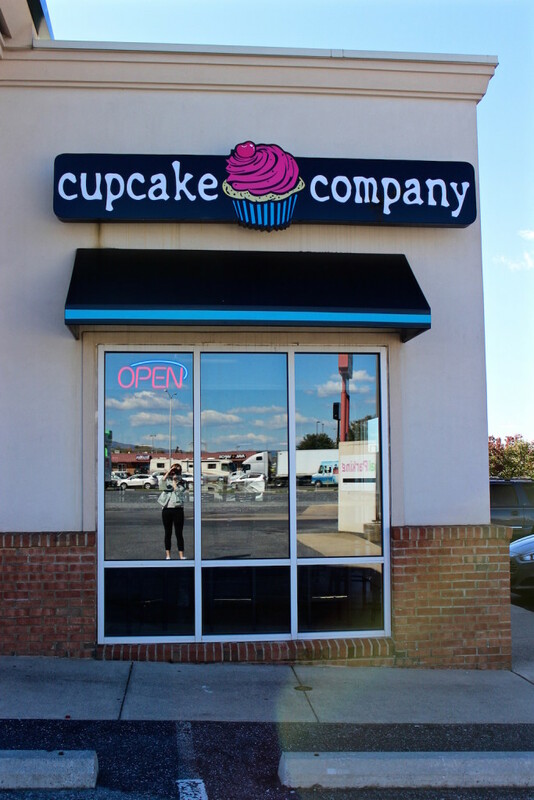 Our prayers have been answered, and we finally have the perfect cupcake store right in our backyard. Go nuts. Go bananas. I’m sure there will be a banana nut flavor in the near future. 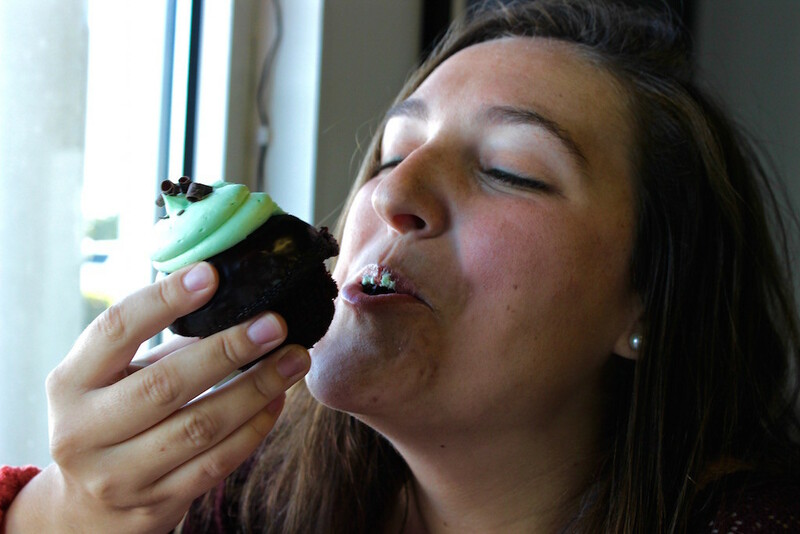 Take a study break and head over to the Cupcake Company ASAP for some pure deliciousness you will not ragret (not even one letter).